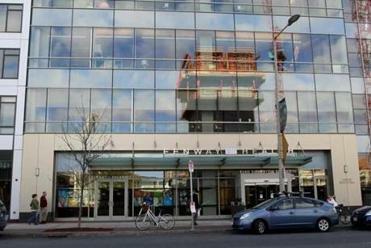 A second top leader at Fenway Community Health Center has been forced out following disclosures that Fenway mishandled complaints about a high-profile doctor who allegedly sexually harassed and bullied staff members for years. Robert H. Hale, chairman of Fenway’s board of directors, resigned from his position Monday morning. His departure follows that of Fenway’s long-time chief executive, Dr. Stephen L. Boswell, who resigned under pressure Sunday after a Globe investigation detailed the allegations against Dr. Harvey J. Makadon. Hale’s resignation came ahead of a Monday night board meeting at which he was expected to face a challenge from some board members seeking his ouster, according to one director. Bay Windows also urged donors to the organization to cancel their donations and rescind their pledges. Stephen Boswell’s departure comes two days after a Globe investigation detailed allegations of harassment and bullying against Dr. Harvey Makadon. Over the weekend, numerous Fenway staffers, donors, and board members began publicly expressing their dismay over the situation. That collective pressure appears to have contributed to Fenway’s decision to terminate both men’s positions. 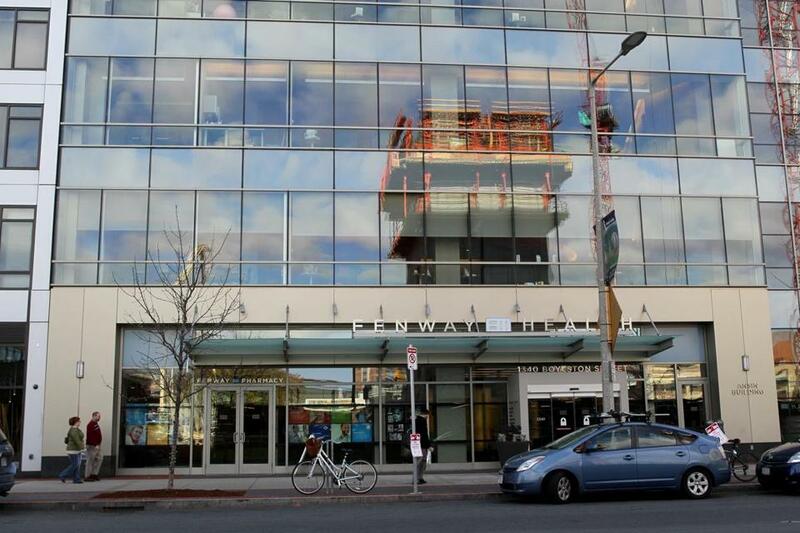 Boswell’s termination was a dramatic about-face for Fenway, coming two days after Fenway’s board said it “reaffirmed our continued strong support for Dr. Boswell’s leadership” in the wake of the Globe’s reporting. Makadon, 70, allegedly sexually harassed at least three male employees at Fenway Health and bullied both male and female co-workers, according to current and former employees of the Boston-based medical institution. The first serious complaint against Makadon was filed in 2013, according to interviews with current and former employees and documents reviewed by the Globe. But it wasn’t until this spring that Makadon, who was director of education and training at the Fenway Institute, Fenway’s research arm, was forced to resign. In 2015, Boswell allegedly ignored an outside law firm’s explicit recommendation to fire Makadon, the Globe reported Friday. Boswell also failed to inform the board of the Makadon allegations, including those resulting in a $75,000 settlement last year with a former male employee, according to three employees and an internal document compiled by some employees to summarize events related to Makadon. The board learned of the issues in January 2017, after another executive took the information to Hale, the sources said. Makadon, in phone interviews, denied he sexually harassed co-workers and said Fenway executives did not present to him the allegations being brought to light in this report. On Sunday, Fenway named M. Jane Powers, Fenway’s director of behavioral health and the only woman in senior management, as its interim CEO while it searches for a permanent replacement. Fenway had not yet publicly named an interim board chair as of late Monday morning, but according to board bylaws, vice-chairwoman Liz Page should become chair, at least temporarily. Sacha Pfeiffer can be reached at sacha.pfeiffer@globe.com. Follow her on Twitter @SachaPfeiffer. Beth Healy can be reached at beth.healy@globe.com. Follow her on Twitter @HealyBeth.